Looked ok but didn't fancy Doombar so left. 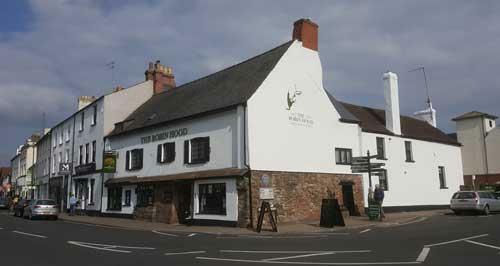 The pub is found in Monmouth, Gwent, NP25 3EQ. In Monnow Street, and arguably the oldest pub in the town, enter via a massive oak door into two low beamed rooms. 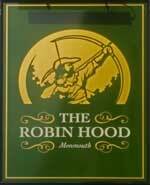 We have visited this pub once, seen 1 beer and tried 0 of them.